Un grand nombre de clients peut avoir ce problème. lors de l’installation du logiciel de multidiag sur leur ordinateur. Peu importe que le système est. Windows XP ou Windows 7 système. ils ne peuvent pas trouver le pilote. Ils pensent que le problème est le logiciel, ou nous ne envoient pas à eux. ou peut-être le problème du système informatique. En fait, le problème est que vous devez trouver le pilote vous-même. Voici la photo où vous pouvez trouver. Il suffit de suivre, vous obtiendrez ce pilote. This entry was posted in Outils De Diagnostic Appareils and tagged multidiag, multidiag j2534 on September 29, 2015 by sales. 2) Connect the plug with the blue port and put the 3 pin plug in the 4 pin port left down on the instrument. Put this plug in as it is easy. If it is hart to position, it is upside down! 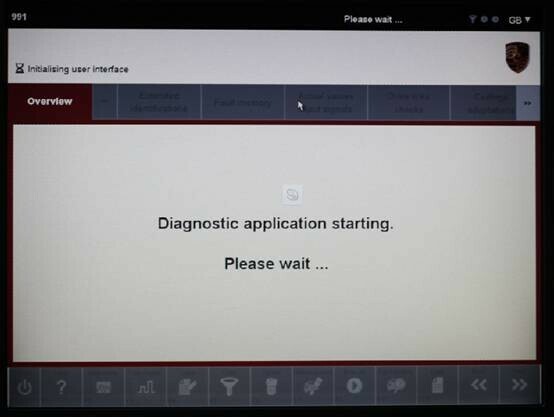 3) Select the menu BMW – Z3/COMPACT – Diagnosis. 4) The Tacho Universal does not show you the old value. 5) Enter the new value. 6) Verify the new value with OK. This entry was posted in Programmeur de mileage, Soutien technique, Tacho Pro 2008 and tagged french obd tool, screen scanner, tacho pro u2008, universal odometer correction tool on September 27, 2015 by sales. 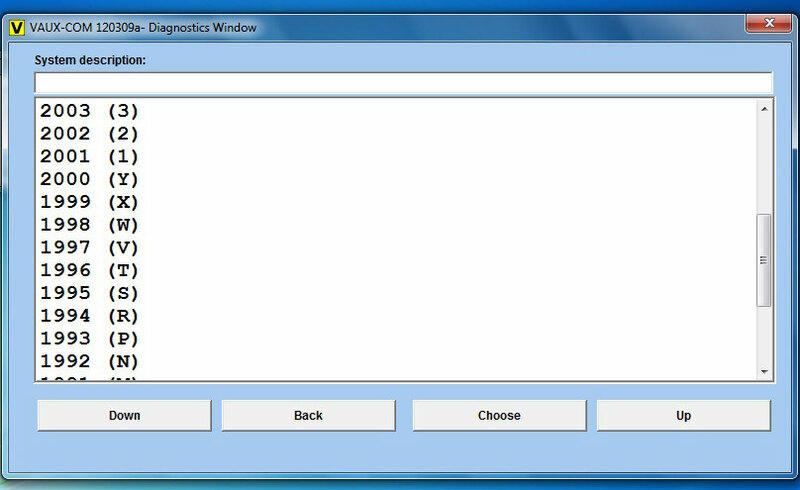 VVDI PROG Programmer Software V3.8.0 Updated! Promotion new: Buy VVDI Prog programmer, get free BMW ISN read function and NEC, MPC, Infineon etc chip continously update service. This entry was posted in Appareil De Diagnostic Professionnel, Mise à jour Nouvelles and tagged VAG tool, VVDI on September 27, 2015 by sales. EOBDII.FR National Day’s Promotion Invatation, Storewide Discount to 6.5%! This entry was posted in Mise à jour Nouvelles and tagged french obd tool on September 27, 2015 by sales. 1) SP239 and SP239-B share the exactly the same Ford IDS and Mazda IDS software, ONLY differs in hardware outlook. 2) SP239 and SP239-B can be compatible with OEM software of Ford IDS and Mazda IDS. Ford/Mazda IDS supports OEM Ford/Mazda IDS online programming, key programming functions etc. 3) SP239 and SP239-B IDS will not be locked by OEM software which means you can update with the OEM IDS software. 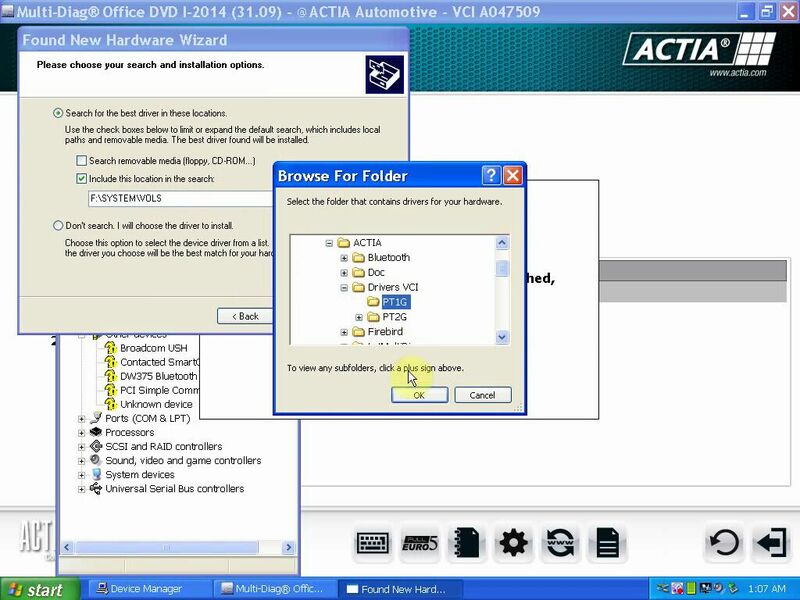 4) SP239 and SP239-B Ford/Mazda IDS software can be installed on VMware (Win XP or Win 7). 1)SP239-B looks the same as SP177 series. 2)SP177 series VCM2 does not have Ford IDS and Mazda IDS 2-in-1. 3)SP177 series VCM II is not compatible with OEM IDS software. 4)SP177 series Ford IDS or Mazda IDS software is better to be installed on Win XP O/S. Ford IDS and Mazda IDS cannot install on same computer. If installed on VMware, it is OK.
5)SP177 series IDS supports OEM IDS functions as well. 1. Do not install SP239/SP239-B IDS software on SP177 series VCM 2 hardware. 2. SP239/SP239-B software should be installed on VMware (Win XP/Win7), if install on VMware, Ford IDS and Mazda IDS can be installed on one computer. 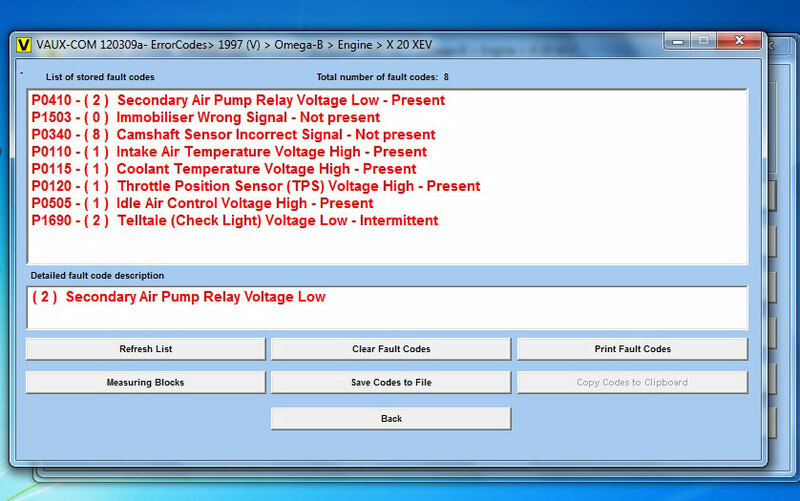 This entry was posted in Appareil De Diagnostic Professionnel, Ford VCM, Soutien technique and tagged Ford diagnostic tool, Ford VCM series, french obd tool, vxdiag tool on September 23, 2015 by sales. 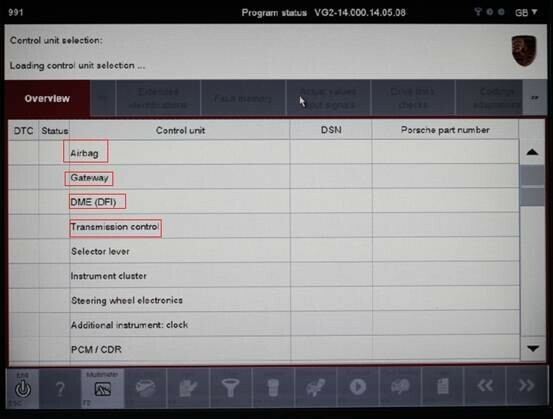 Opcom OP-Com Can OBD2 Opel Firmware V1.45 Software Updated to V2012! 1) Whether your computer system is windows XP or windows 7, you need to install the “dotnetfx35_SP1” system path to run the V2012 software. 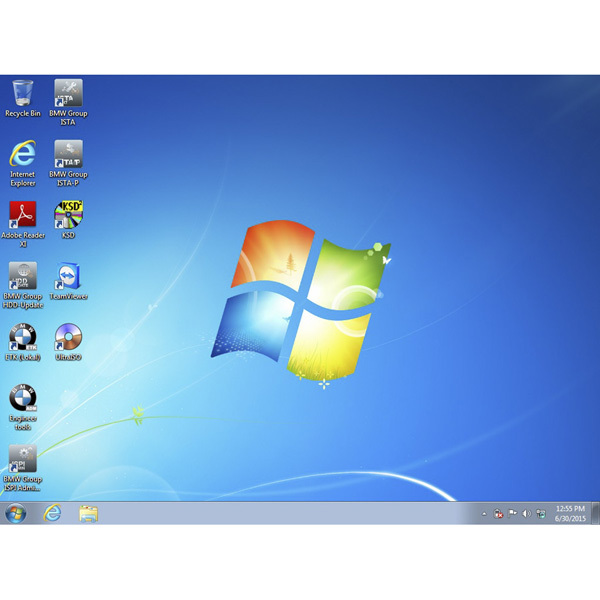 2) If your computer system is windows 7, you need to open the software by administrator way. You can see this from the install video in the software CD before installing. 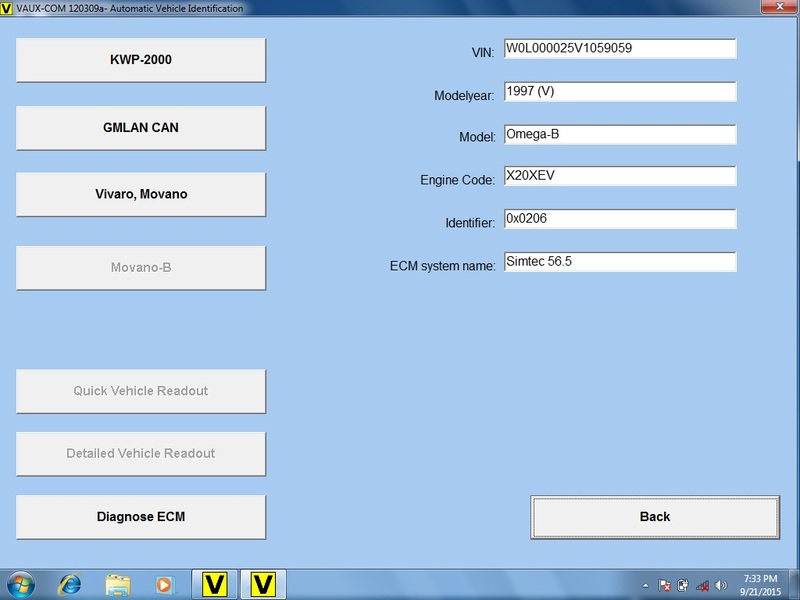 More information needed: Opcom OP-Com 2012 V Can OBD2 Opel. This entry was posted in Appareil De Diagnostic Professionnel, Mise à jour Nouvelles and tagged obd2 diagnostic cable, Opel diagnostic tool, Opel scanner on September 22, 2015 by sales. 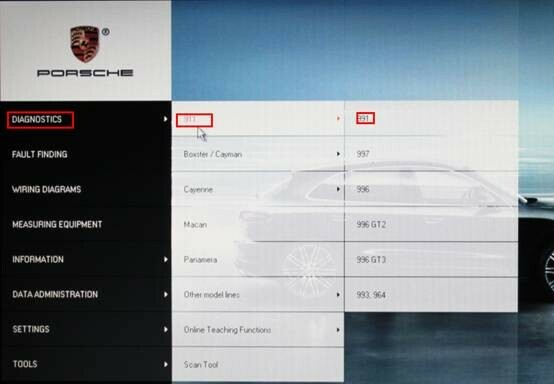 Un grand nombre de clients peut avoir des problèmes avec la façon d’installer Piwis porsche. This entry was posted in Outils De Diagnostic Appareils and tagged porsche, porsche piwis tester ii on September 21, 2015 by sales. 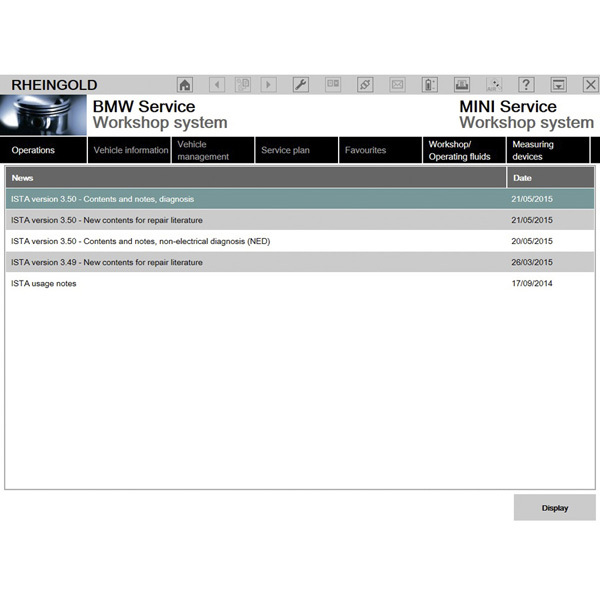 This entry was posted in Mise à jour Nouvelles and tagged bmw icom hdd, french obd tool on September 21, 2015 by sales. 4. 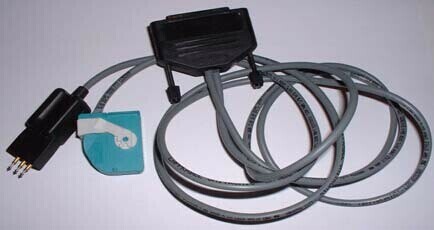 Mainly function: Key programming and read pin code. 5. Support year: before 2008, some after 2008. C. OBDStar X100 supports Proton, while XTOOL X100 doesn’t. This entry was posted in Programmateur de clés, Soutien technique, X100 Pro and tagged auto key maker, pin code reader, universal key programmer, x100 pro, xtool on September 20, 2015 by sales. 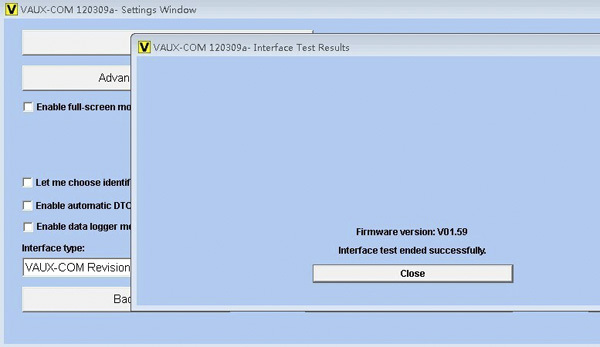 How to solve license not valid or ask license for VXDIAG VCX NANO for Ford/Mazda 2 in 1? 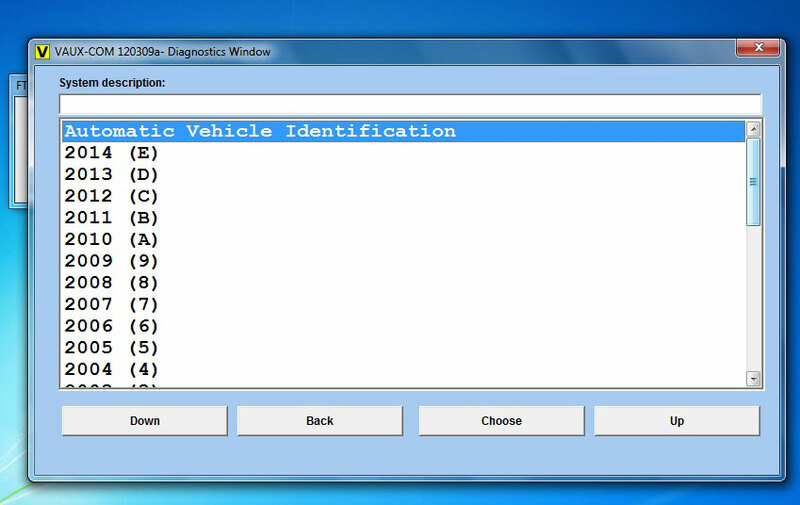 Some our customers open the VXDIAG NANO IDS Ford V96 software he installed, and get license not valid prompt. Another one software ask for license when software opened. For this problem, do not worry. After that , it will be ok to run VMWare for FORD IDS. More wanted to know, click: http://www.eobdii.fr/wholesale/vxdiag-vcx-nano-for-ford-mazda-2-in-1.html. 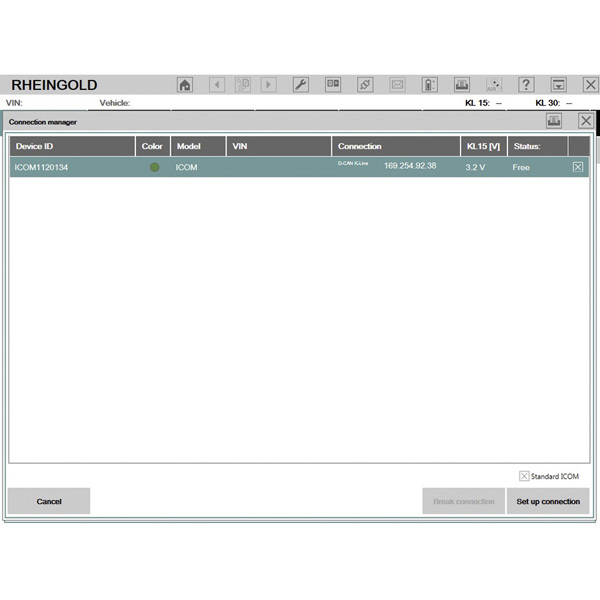 This entry was posted in Appareil De Diagnostic Professionnel, Soutien technique, VXDIAG tool and tagged french obd tool, vxdiag tool on September 20, 2015 by sales.